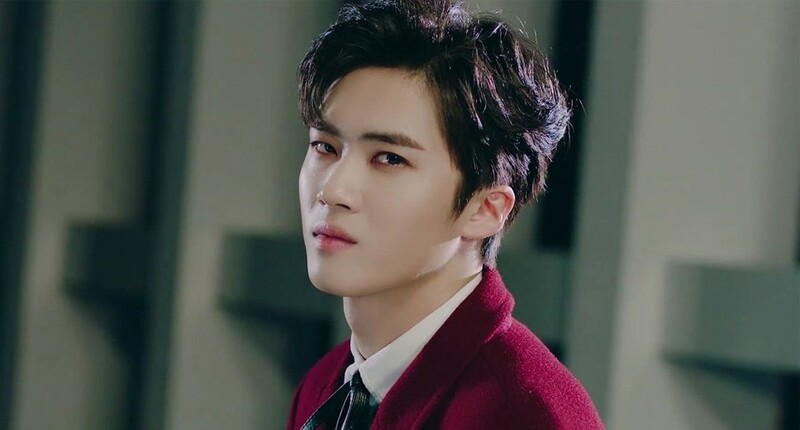 Pentagon's Yan An will be returning from his hiatus for an event scheduled for later this month. According to Pentagon's official Japanese fan cafe, Yan An will be in attendance for the group's upcoming 'PENTAGon MOVINGon' event set to take place at Tokyo's Nakano Sun Plaza on November 25. Yan An has been on hiatus since August to receive treatment for unspecified health issues. There is no word on whether E'Dawn, the other Pentagon member on hiatus, will be joining the event as well.